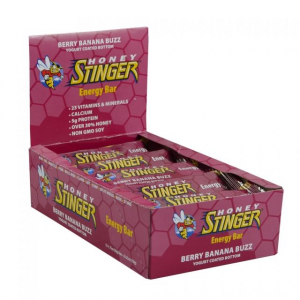 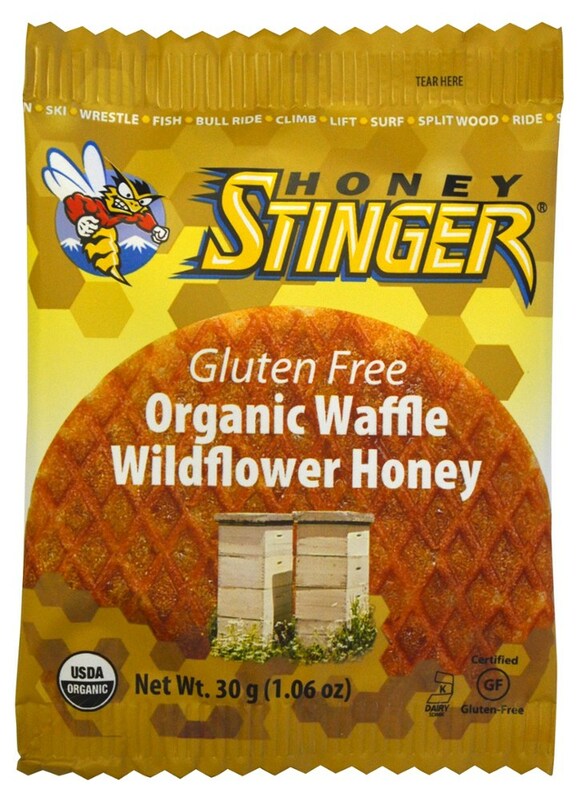 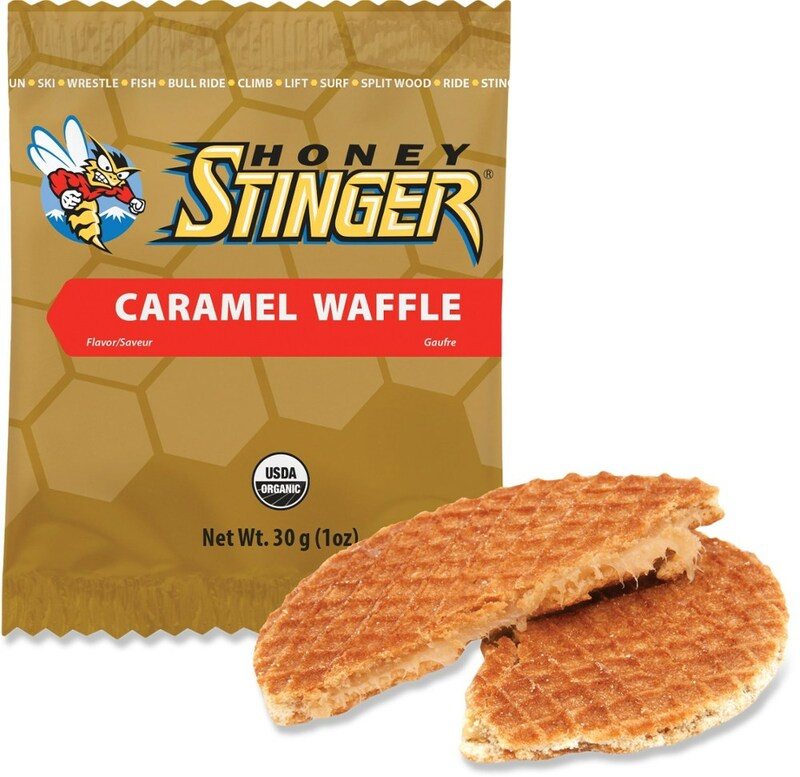 Simply delicious, the Honey Stinger Organic Cracker N' Nut Butter snack bar offers a well-rounded mix of protein, carbs and electrolytes to provide energy for outdoor adventures or an at-home snack. 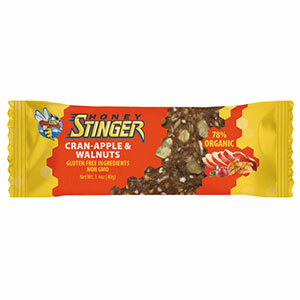 The Honey Stinger Organic Cracker N' Nut Butter Snack Bar is not available from the stores we monitor. 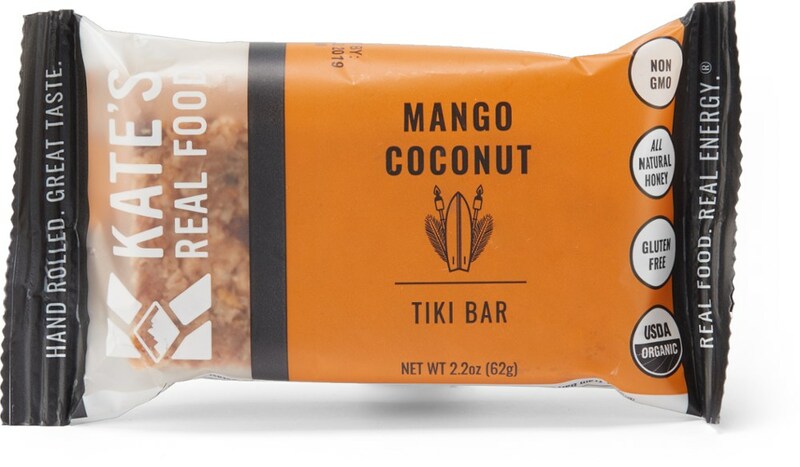 It was last seen April 12, 2019	at REI.